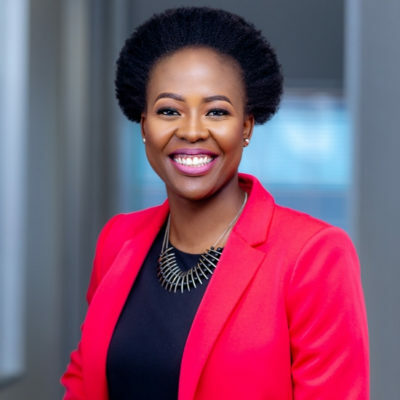 As the first black South African to receive an Masters in Business Administration from the prestigious Stanford University in the USA, dynamic business woman and entrepreneur Zipho Sikhakhane is all about breaking barriers. 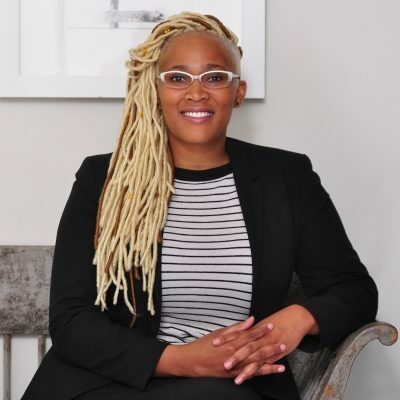 Emerging from humble beginnings of growing up in a poor community in South Africa, she was driven to start her first business at the tender age of five, and has led numerous business ventures ever since. 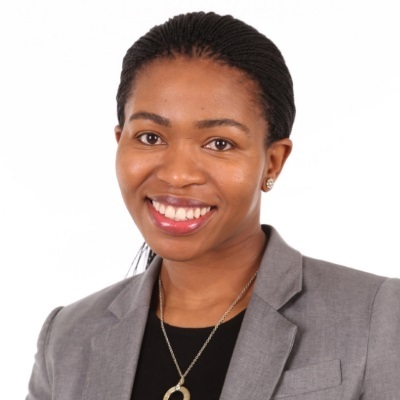 She holds a Business Science Honours Degree from UCT and has completed leadership courses in Austria, China, Czech Republic, Russia, USA. She has held strategic positions in world-leading organisations locally and internationally (such as the world’s biggest fashion retail group Inditex Zara & the world’s biggest management consulting firm). Beauty has over 19 years of ICT industry experience. Currently responsible for leading the Mobile, Telkom ISP network and IT service delivery technical teams. Responsible to the Telkom Mobile network strategy, architecture, planning and deployment. Nadia Oshry is the Senior Manager for Moonshots at Standard Bank Group – a division that has invested in and partnered with Fintech companies, both local and international. Moonshots aims to launch disruptive products and solutions into the market to drive real economic growth as well as job opportunities. With a trail of 10-years’ experience, Nadia’s track record of exceptional work across multiple sectors, including financial services, insurance, entrepreneurship, education, agriculture and health/wellness. 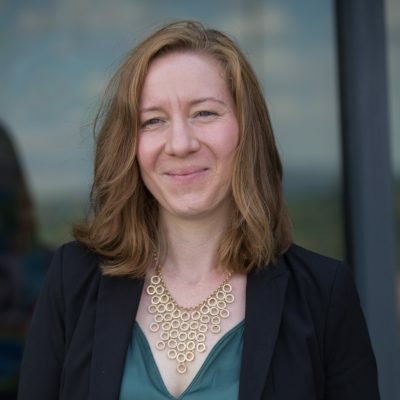 Her career has so far shaped her to be a leader in strategy and analytics, product development, operations, finance, marketing and complex project execution. Adv Mkhawane practised as an Attorney until 1998 when he joined the South African Revenue Service (SARS) as a Manager in the legal division. 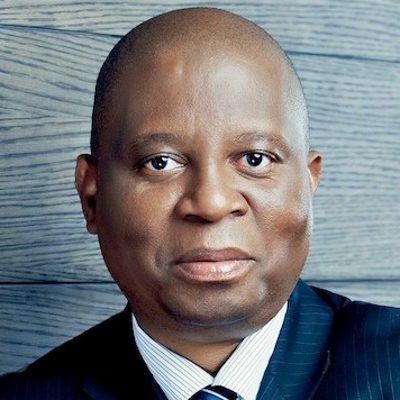 He was later appointed as a Regional Manager for Enforcement from 2005 until 2010 when he was admitted as an advocate of the High Court (Johannesburg Bar). He practised as an advocate until end of 2013 and that is when he was appointed by the Office of the Tax Ombud. His academic background includes the following: B.Proc (WITS); LLB (WITS); LLM Tax Law (WITS); HDip Company Law (WITS); HDip Labour Law (WITS). 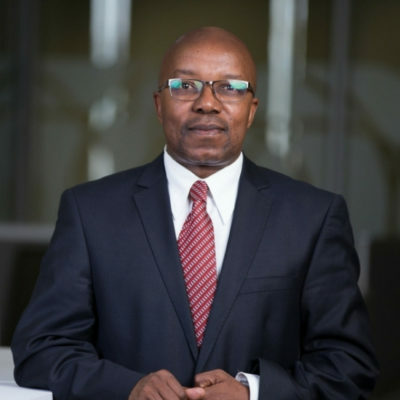 Adv Mkhawane’s areas of expertise include tax, contracts, company law, commercial law, insolvency, personal injury, insurance, labour and administrative law. Graham Mitchell has always enjoyed helping people achieve their goals, from tutoring students at university to developing and presenting training programs during his time in the accounting profession. Coaching allows Graham to combine his business experience with his passion for unlocking potential in people. Graham founded GROW as a leading business coaching firm in South Africa with a team of seven coaches who are working with over 100 business each month to help their founders and management teams to scale their businesses. He is a Gravitas Impact Certified Coach and is their Regional Advocate for Middle East and Africa. He also held the position of Chief Operating Officer for Houses for Africa, a newly formed pan-African housing developer. He was responsible for securing $55 million of funding to establish a large-scale housing project in Lusaka, Zambia and for expanding the company’s operations into Abuja, Nigeria. Phumi champions a new way of brand building, where the community takes the centre-stage. She has worked on various brands including King Korn of Tiger Brands. Since inception Ignitive has led successful campaigns for the likes of Tshwane Open, AFCON and Albany. She started her advertising career at Net#work BBDO as a TV producer and started her own production company, Blender. Phumi joined TBWA\Hunt\Lascaris as Talent Development Manager focussing on transformation of the agency. 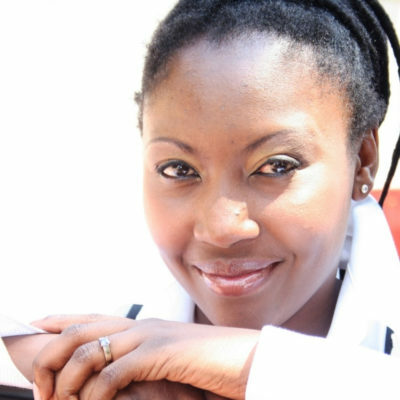 Phumi hosts Womandla show on online radio station CliffCentral.com and is executive producer of the documentary series South Africa’s Promise. Nic is the founder of the popular style company, NicHarry.com. Nic was the CEO and co-founder of Motribe, the mobile community platform, before the company was successfully acquired in 2012. He also founded ForeFront Africa consulting firm before selling the business to Imperial Holdings. His entrepreneurial career proudly includes at least 10 failed startups. Nic started his first business at 16 and recently published his business biography: DO. FAIL. LEARN. REPEAT. Nic is also a columnist for Entrepreneur Magazine. Nic has put his time in at some of the largest media and telco companies in Africa including Mail & Guardian, Financial Mail, 702 and Vodacom. 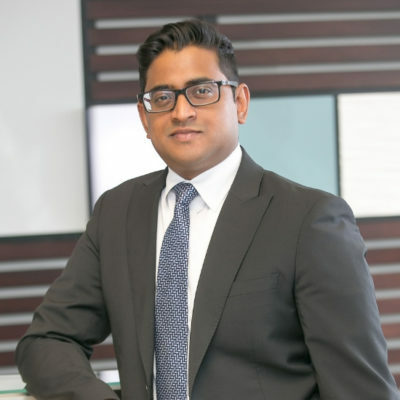 Vishen Pillay is a partner in the patent department of Adams & Adams Attorneys, the largest intellectual property (IP) law firms in the South Africa. He has a background in electronic engineering (UKZN) and is an admitted attorney as well as a qualified patent attorney. Vishen has approximately 14 years of experience in IP and specialises in assisting his clients to protect their inventions in the fields of electronics, software, artificial intelligence, quantum communication, quantum computing, telecommunications, mechanical engineering, electro-mechanical engineering, and bio-medical engineering. In particular, he deals with all matters relating to filing and prosecution of patent and design applications in South Africa and abroad, as well as IP strategy. Vishen has drafted and prosecuted patent and design applications on behalf of many South African Universities, Science Councils, US Fortune 500, and South African Top 100 companies. Credit Guarantee Insurance Corporation of Africa limited (CGIC). Gideon Tsatsi Bochedi, currently holds the General Manager Claims and Salvages Position within Credit Guarantee Insurance Corporation of Africa limited (CGIC). He has been with Credit Guarantee (CGIC) for 22 years, starting out as a clerk and has grown with the business. 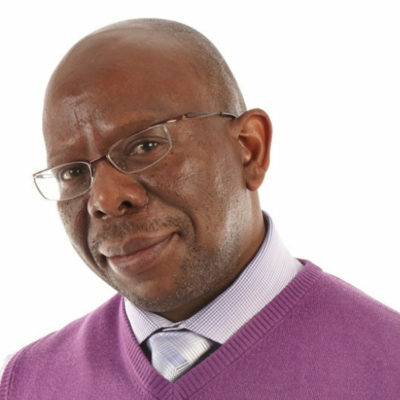 He is one of the best business rescue and liquidations experts in the country and currently sits on a few boards including the South African Restructuring and insolvency Practitioners Association(SARIPA) as the Chairman of the Gauteng Northern Region. Gideon is passionate about his work, people and education in general. He is very driven and ambitious and is a strategist and an out the box thinker. He holds a few Qualifications, B. Com, Credit management (BTech) and Currently studying towards an LLB Degree qualification. Dominic is the author of the upcoming book CHANGE YOUR STORY, CHANGE YOUR LIFE: Unlock your full potential & Achieve Real-world success. 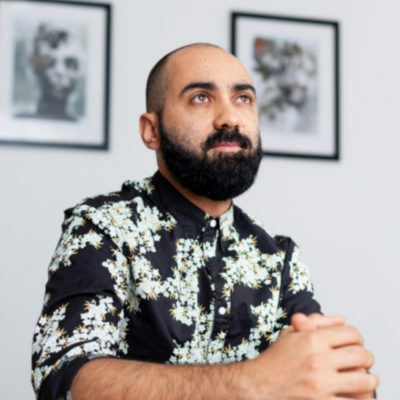 A dynamic speaker & trainer who presents himself with power and dynamism to his audiences, he performs a number of roles as a Speaker, Business Consultant, Diversity and Inclusion specialist & Voice artist. 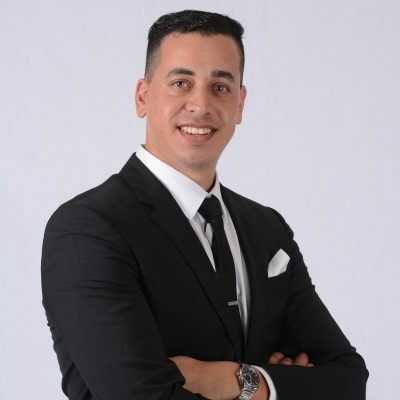 Dominic received the Ernest Oppenheimer scholarship which enabled him to be the first in his family to obtain a Bachelors degree in Economics from Rhodes University. 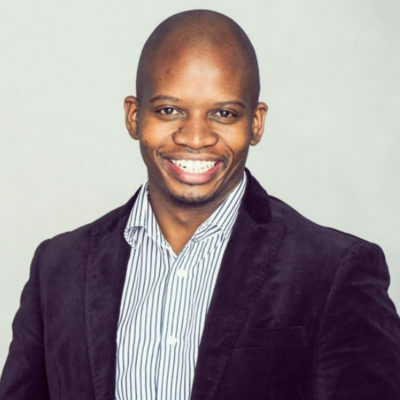 After graduating, he worked within the Human Resources field for big multinationals (Unilever & South African Breweries) adding value and building expertise in the areas of leadership development, high performing teams & organisational transformation. Dominic now applies his expertise as a professional speaker, trainer, consultant & programme director, covering areas including: Entrepreneurship, leadership development, diversifying leadership for multinationals, diversity and inclusion, nation building and transformation. Okhela attended the University of the Witwatersrand where she completed my Bachelor of Accountancy Science and Higher Diploma in Accounting. She then proceeded to Pricewaterhouse Coopers where she completed her articles and qualified as a Chartered Accountant. 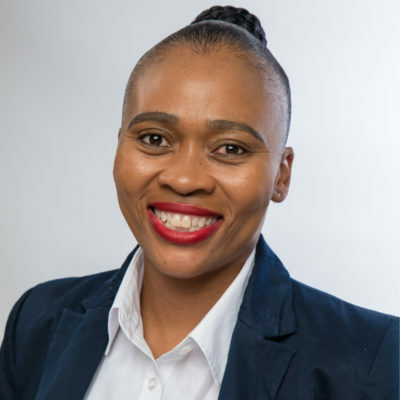 During her articles, she serviced many clients including the University of Johannesburg, Exxaro, Cisco, Kagiso Tiso Holdings and the Airports Company South Africa. 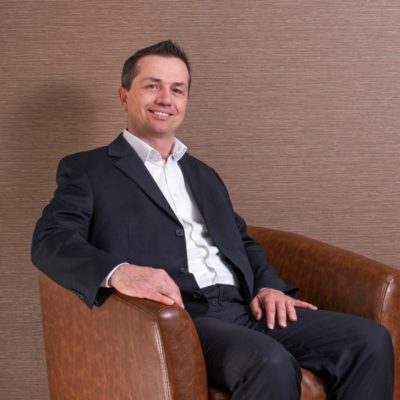 Louw Barnardt CA (SA) is the co-founder and managing director of Outsourced CFO, a multi award-winning financial consultancy that specialises in CFO and cloud accounting services for scaling tech and innovation companies. 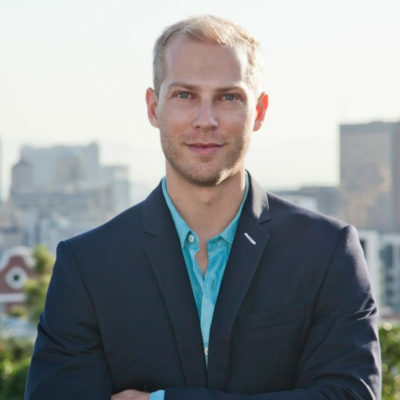 A voice for entrepreneurship and finance, Louw drives multiple conversations around the use of technology, raising of capital and scaling up of business ventures across multiple platforms. The current Emerging Entrepreneur of the Year, a top 35 under 35 Chartered Accountant and a young business leader in South Africa, Louw speaks, writes, records and promotes entrepreneurship as a catalyst for social change while championing one of the most exciting scale-up companies in the finance industry today.